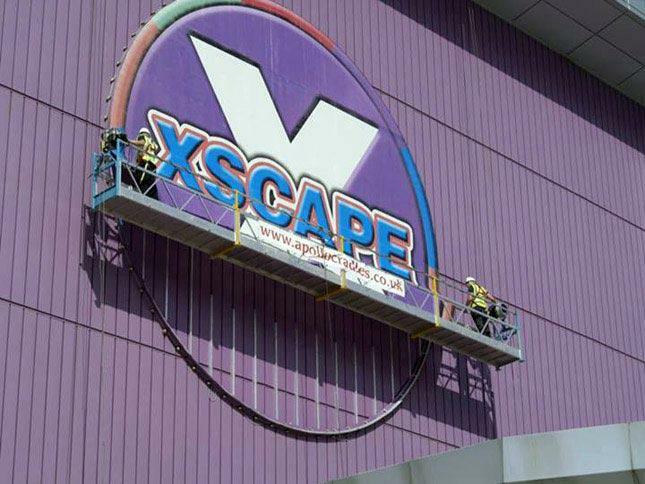 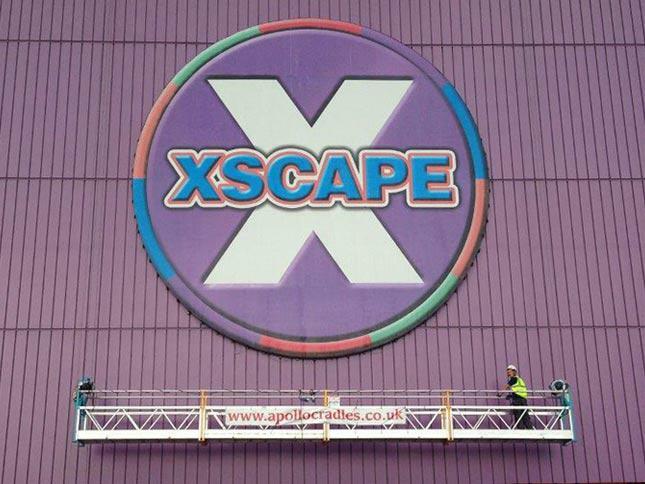 Xscape Yorkshire is a leisure complex containing shops, clubs, restaurants, and entertainment facilities including a bowling alley, multi screen cinema, and amusements. 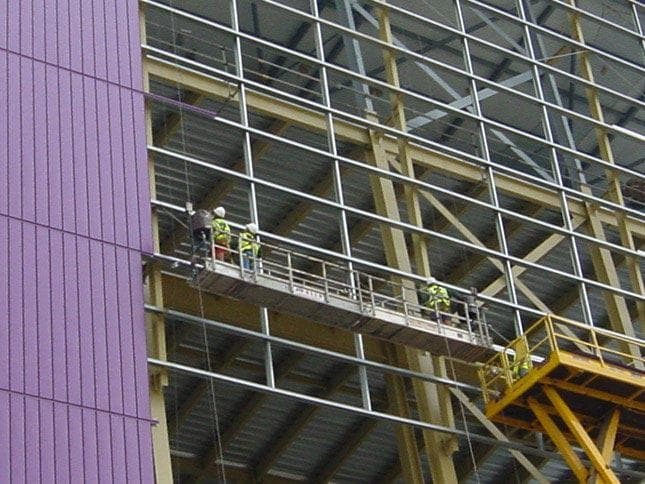 During the building of the complex, the main structure required the external elevations to be covered with cladding and sheeting. 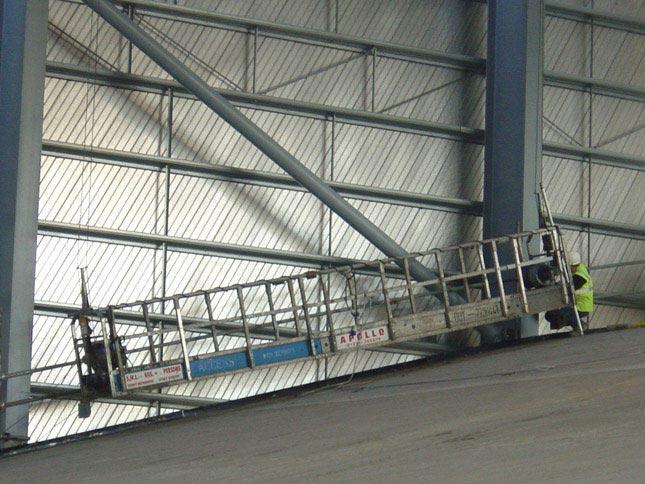 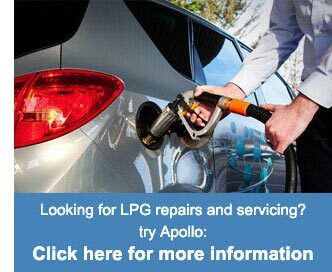 For this task, suspended cradles were chosen as the best method for this and these were supplied and installed by Apollo Cradles. 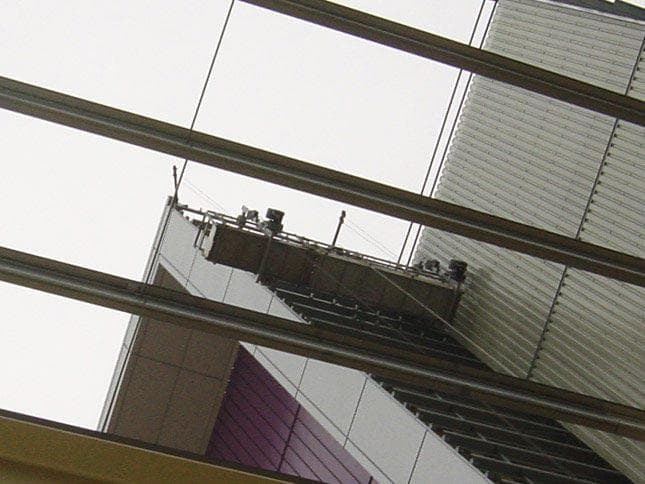 Utilising the I-beam framework of the building, suspension rigs were attached and the access cradles were suspended from these. 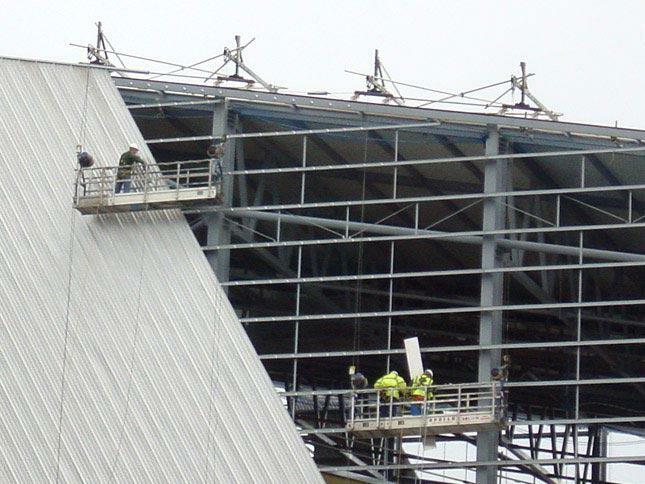 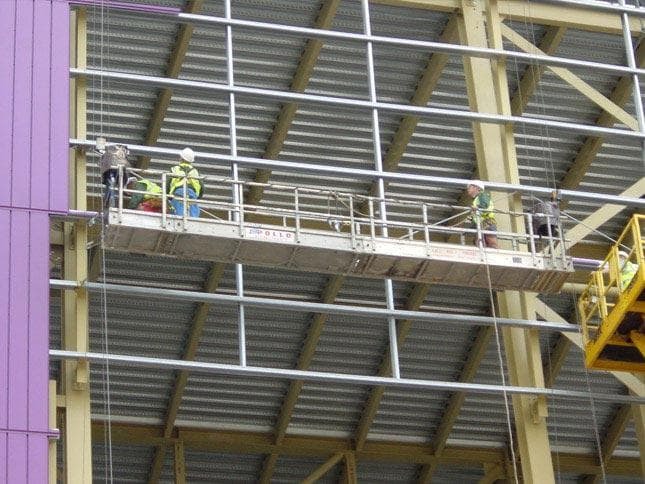 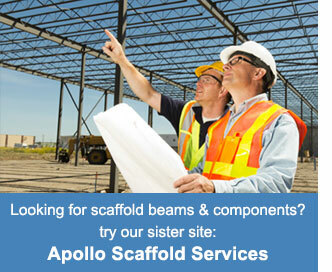 Cradles required to install cladding and sheeting to the external elevations of the building. 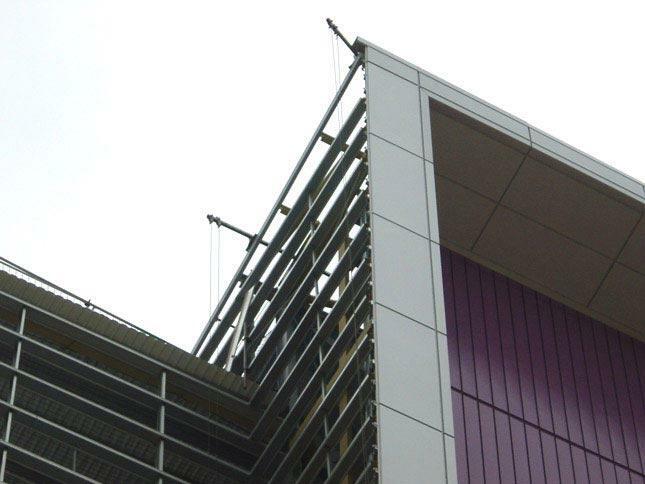 Suspended access via cradle installation provided by Apollo Cradles. 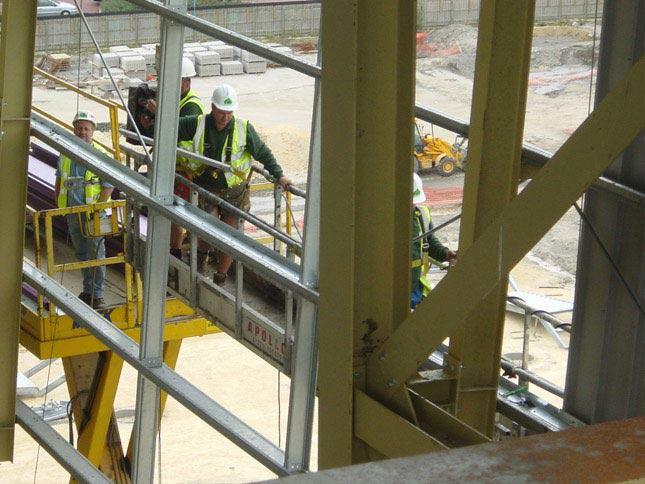 Suspension rigs are fixed to I-Beam (framework).